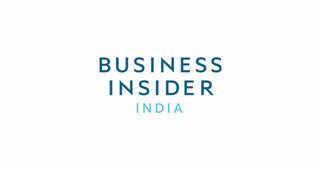 Technology-research company Comparitech found that Japan is the most cost-effective country to use Netflix in. Japan has 6,000 movies and TV shows, the most of any of the 24 countries featured in the study. 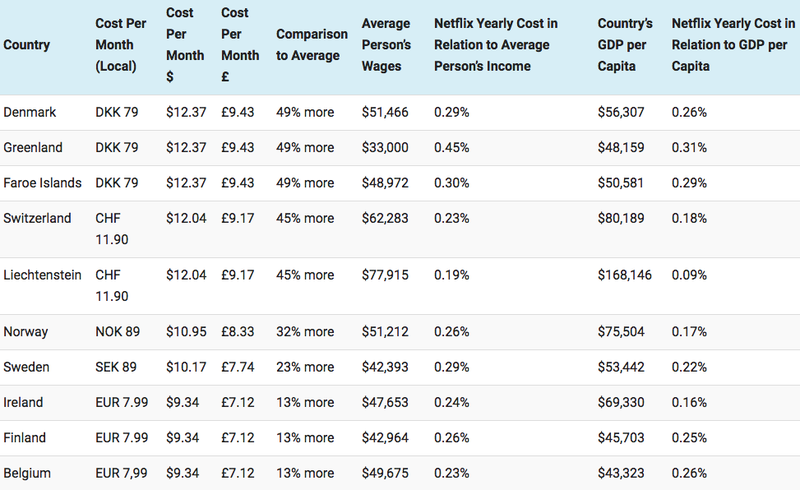 The cheapest country to use Netflix in is Turkey, where the service costs $3.27 a month. The most expensive country to use Netflix in is Denmark, and the least cost-effective country is Norway. If you want to get the most bang for your buck for Netflix, you might want to live in Japan.  According to a new study from technology-research company Comparitech, Japan is the most cost-effective country to use Netflix in. 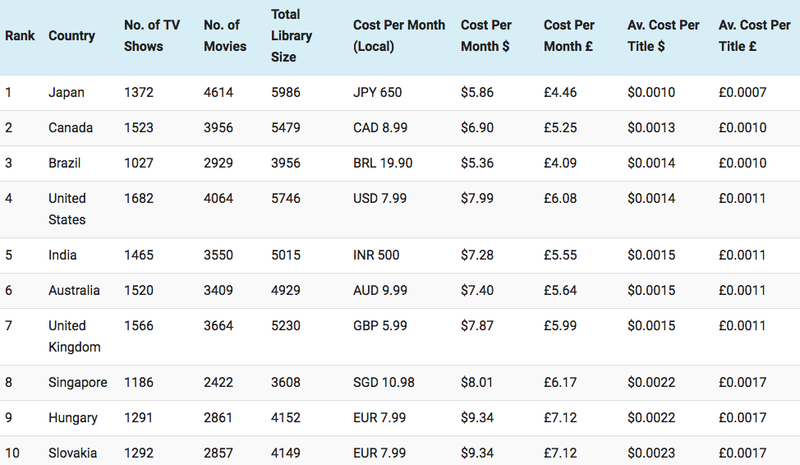 Comparitech found this by looking at how many movies and TV shows are available on Netflix in 24 countries, based on figures from the unofficial Netflix Online Global Search (uNoGS), and dividing that number by the cost per month of Netflix in each country. Japan has nearly 6,000 shows and movies - the most of any of the other countries - and costs $5.86 in US dollars, which makes each title $0.0010. Following Japan was Canada, Brazil, the US, and India to make up the top five most cost-effective countries. The US has the second-largest library of movies and TV shows. The least cost-effective country to use Netflix was Norway, where 3,300 titles are available and the monthly cost is $10.95. 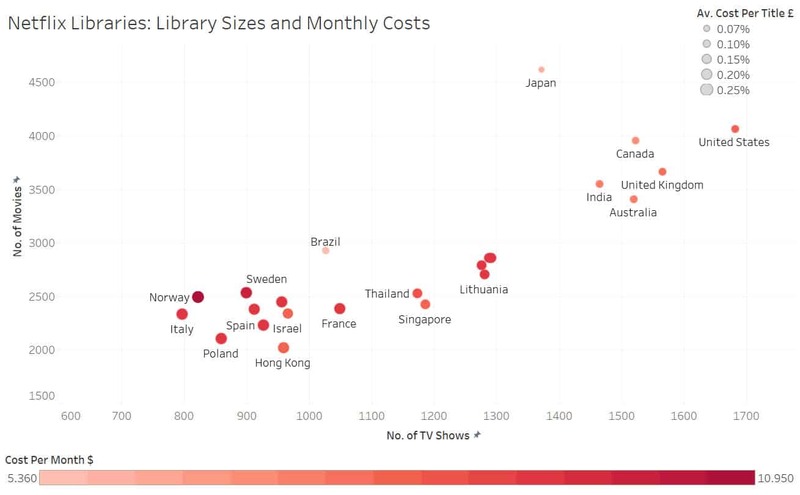 But though Japan was most cost-effective, it doesn't have the cheapest absolute cost of Netflix per month. That distinction goes to Turkey, where users pay 15.99 TL, or $3.27, a month. That's nearly 60% cheaper than in the US or UK. 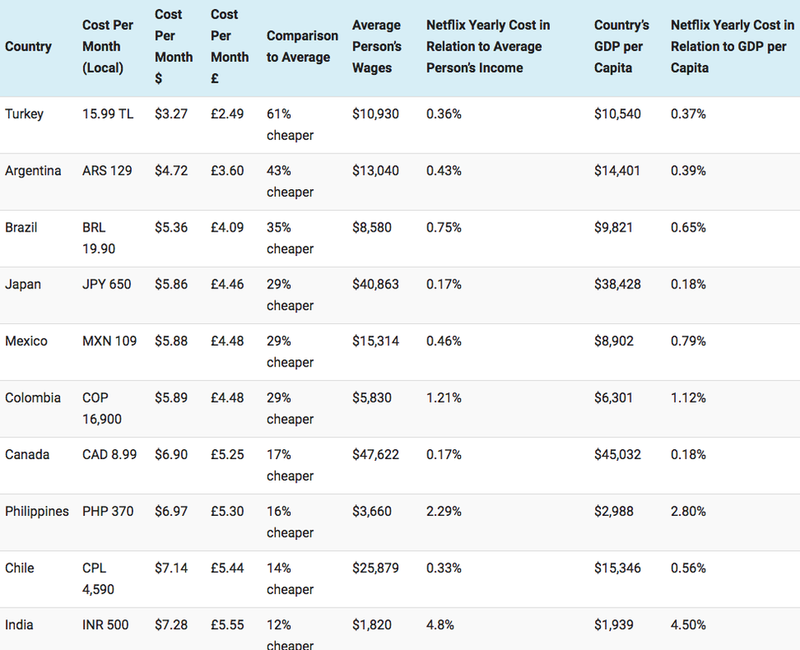 Following Turkey are Argentina, Brazil, Japan, and Mexico as the top five cheapest places to use Netflix. On an absolute basis, Netflix is the most expensive in Denmark, at $12.37.